PRAGUE -- Skoda sales rose 12.1 percent to 95,200 units in March, a record month for the Czech brand, the carmaker said on Thursday. Demand was particularly strong in emerging markets including China and India, as well as in Russia and eastern Europe. Strong demand in March helped grow first-quarter sales by 11.8 percent year-on-year to a record 242,700 vehicles, Skoda said. "Though market conditions were difficult worldwide, we managed to increase our sales, bucking the market trend. This confirms our 2018 growth strategy,'' Juergen Stackmann, Skoda head of sales and marketing, said in a statement. 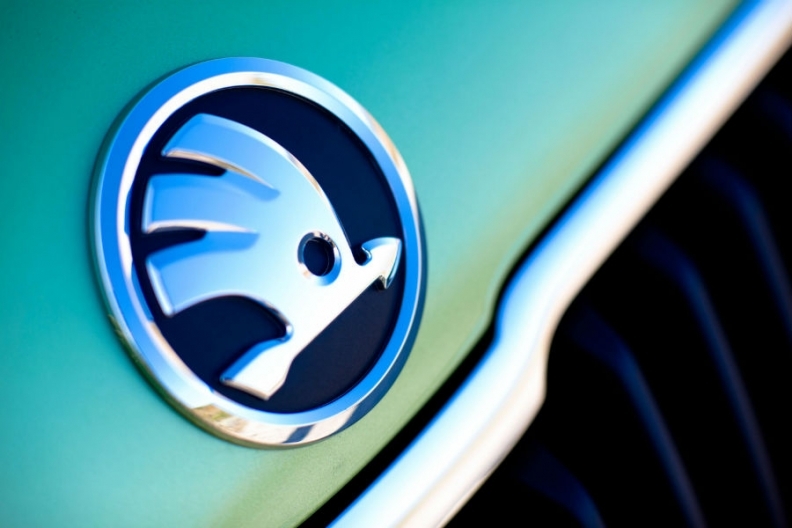 Skoda sales in China grew 9.6 percent to 21,300 last month and by 8.9 percent to 59,200 for the quarter. In eastern Europe, March sales climbed 41.4 percent to 11,600 and 38.7 percent to 28,300 for the quarter. Volume in Russia, the fastest growing European market for the brand, increased 47 percent to 8,100 in March and by 42.9 percent to 19,200 for the quarter. In India, an increasingly important market for Skoda, sales grew 64.5 percent last month to 5,000 and by 40 percent to 11,500 for the first three months. Despite a general slump in sales in western Europe, Skoda managed to sell 41,500 cars in March, 500 more than the year before. First-quarter sales in the region rose 3.4 percent to 98,500. Skoda has said it intends to produce at least 1.5 million cars a year by 2018, helped by new models and rising demand in developing markets.